UBT is participating in the third edition of the Green Festival, which is taking place in the amphitheatre “1 Tetori”. 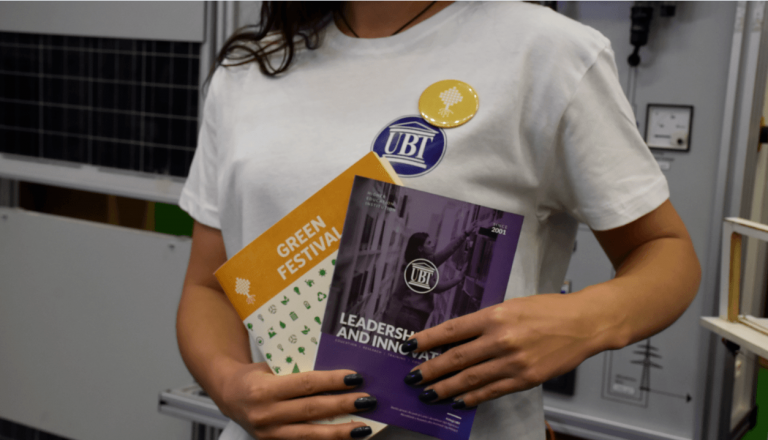 UBT has joined 42 other “green” companies by participating in this festival which provides them with the opportunity of exhibiting their products and services. Furthermore, they emphasize the benefits of using their environmental-friendly products and services. UBT will present the mechatronics lab and that of renewable energy. 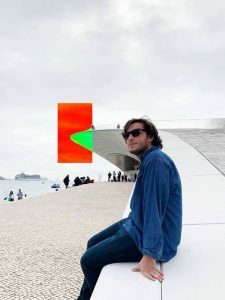 In the framework of the Energy Engineering program there will be tackled and scrutinized the energy systems, of efficient energy, and that of producing energy by utilizing renewable resources. 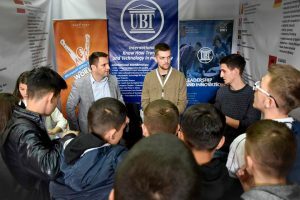 The tent of UBT has drawn the attention of the participants, especially that of youngsters who are interested to enrol in the Energy Engineering as well as in the Mechatronics Management study programs. The interested parties will earn 20% discount of the overall fee during the duration of this festival. The Green Festival is being organized by USAID EMPOWER of private sector in collaboration with Swedish Agency of Development and International Cooperation and the Association of Manufacturers. This activity is also endorsed by GIZ, Embassy of Netherlands in Kosovo, ProCredit Bank, TEB, ShA, GEFF in Kosovo.